Katharine Mantle Performing Arts Academy is dedicated to providing a welcoming dance environment where individuals can build and enhance their creative and artistic abilities. 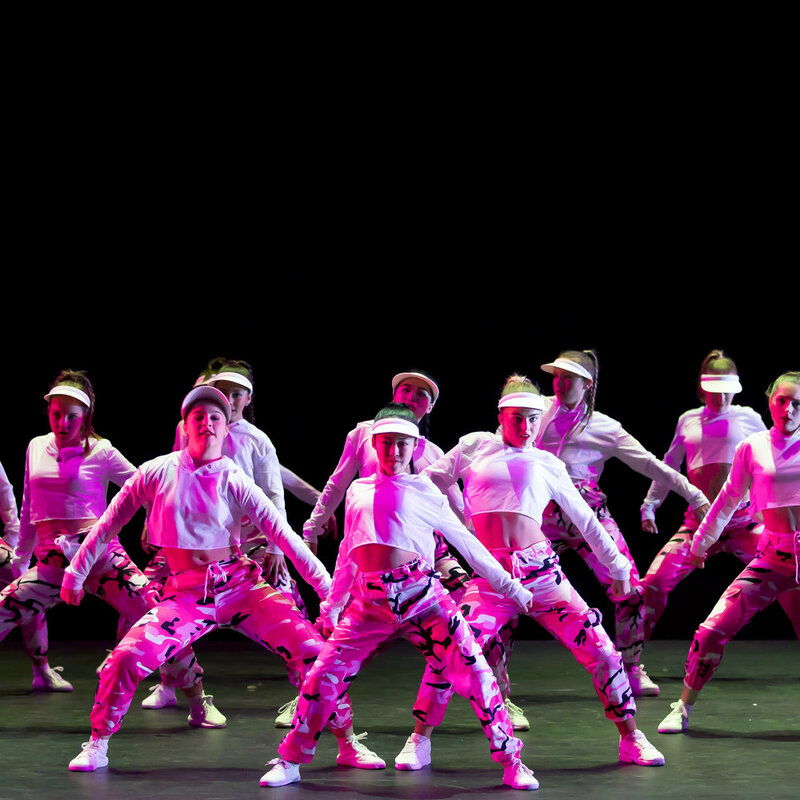 The internationally renowned KMPAA faculty nurtures and guides all its pupils to thrive as an individuals, and strives to build self esteem, confidence and discipline through the art of dance. A variety of styles are offered for a range of abilities, from the beginner to the pre-professional! Located just off North Lake Road in Cockburn Central, the 5 studio purpose-built complex boasts air conditioning and custom-made surround sound speaker throughout, a designated student area with kitchen facilities, dressing rooms and a comfortable reception area. 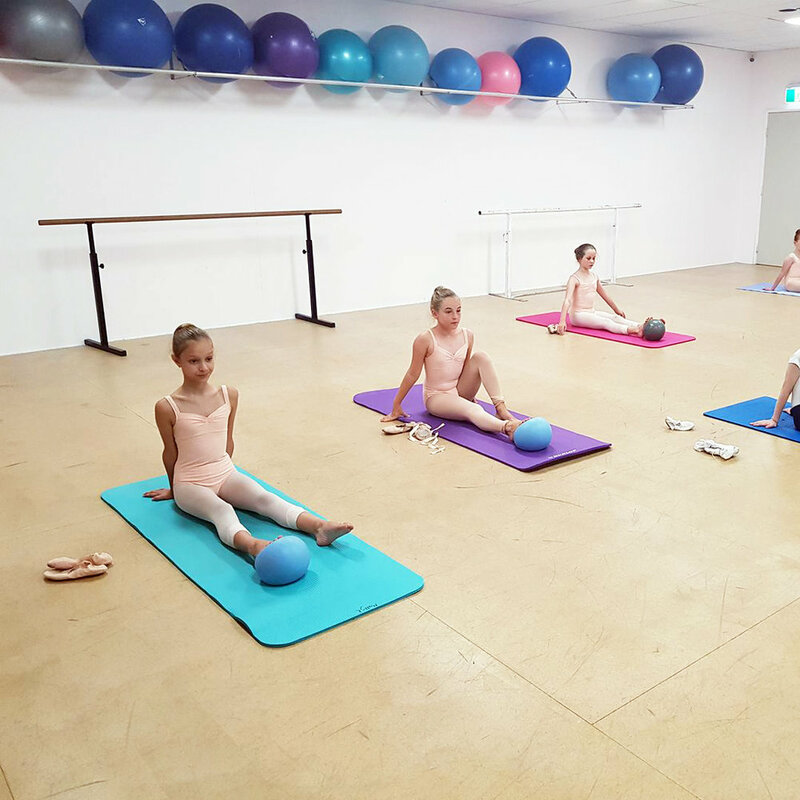 Each studio has fully sprung floors, tarkett, mirrors and double barres. Students showing significant aptitude for classical ballet or contemporary, and who have a career in dance in mind, may be invited to join Perth Classical & Contemporary Coaching. This elite school operates within the KMPAA premises and comprises three programs: Full Time Training, Part Time & Transition to Full Time Training, and ATP (Accelerated Training Program). KMPAA’s primary goal is to foster a love for dance, a love that will stay with students for a lifetime! Three of our Perth Classical & Contemporary Coaching students Zoe, Charley and Maddi will be travelling in April to the Alana Haines Awards in Wellington, New Zealand, and we wish them the very best of luck! Two of our Perth Classical & Contemporary Coaching students Lily & Tiahna will be travelling to Hong Kong this April after successfully auditioning for The Royal Ballet School Spring Intensive. Have a fantastic time girls! Big congratulations to nine of Perth Classical & Contemporary Coaching students Issy, Charley, Lilly, Felice, Ella, Monet, Zara, Aimee and Zoe who have successfully auditioned to be a part of the WA Ballet Masterclass program for 2019! The Academy classes are offered in a variety of styles to satisfy all kinds of passions for dance! Class levels cater for all students from the beginners to the seasoned/advanced dancers, and from 3 year olds to adults. Additional to the timetabled classes, private lessons are available for both technique and competition work. Have a question about KMPAA or would like to enrol? Then click below! Perth Classical & Contemporary Coaching (PCCC) is an elite school dedicated to the serious dance student. The PCCC programs focus on developing and refining classical and contemporary technique, from 8 years old to pre-professional. Admission to Perth Classical & Contemporary Coaching is by audition only. Katharine Mantle Performing Arts Academy together with Perth Classical & Contemporary Coaching are passionate about encouraging young men to enjoy the art and athleticism of dance. There are currently male students of all ages studying all facets of dance; PCCC male students have individual boys coaching with male faculty.